Following extensive consultation with businesses across the Poole Business Improvement District area, the final BID business plan is ready to be dispatched to voters on Monday March 7. 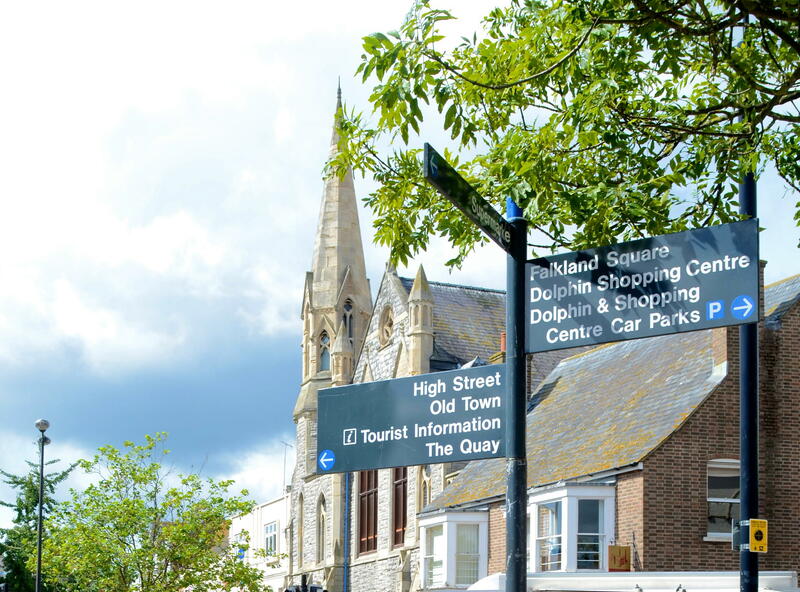 Retailers and businesses across the Poole BID area (which includes the Quay, High Street, Dolphin Shopping Centre and streets within these), can expect to receive the plan through the post from Monday March 7. 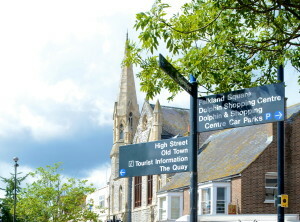 Once the business plan has been distributed, an official notice of ballot will be sent to all voters, followed by postal ballot papers on Thursday March 31.This marks the start of a 28 day ballot period when voters make their crucial decision to support a Business Improvement District for Poole. The Electoral Reform Services (ERS) will post the ballot papers to all eligible voters. The vote closes at 5pm on Thursday April 28; to ensure they reach the count votes need to be posted back no later than Tuesday April 26. The Borough of Poole has unanimously backed the scheme which will oblige them to contribute to the BID and to work closely with businesses for a better rejuvenated town. The Poole BID would be established as a separate company, but in alignment with the Poole Town Centre Partnership.